Our Rhubling journey began in 2016. We decided we would like to make a sparkling wine using our best seller. re-fermenting our wine in the bottle for 3 months. to produce our own sparkling rhubarb wine. 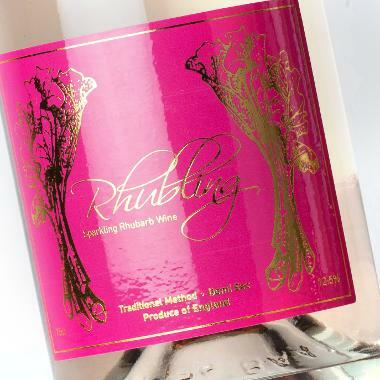 "Have just polished off our first bottle of Rhubling. Absolutely delicious!" There is an old variety of Rhubarb called 'Champagne' it is one of the earliest varieties and is recognised as being the best forced rhubarb variety.